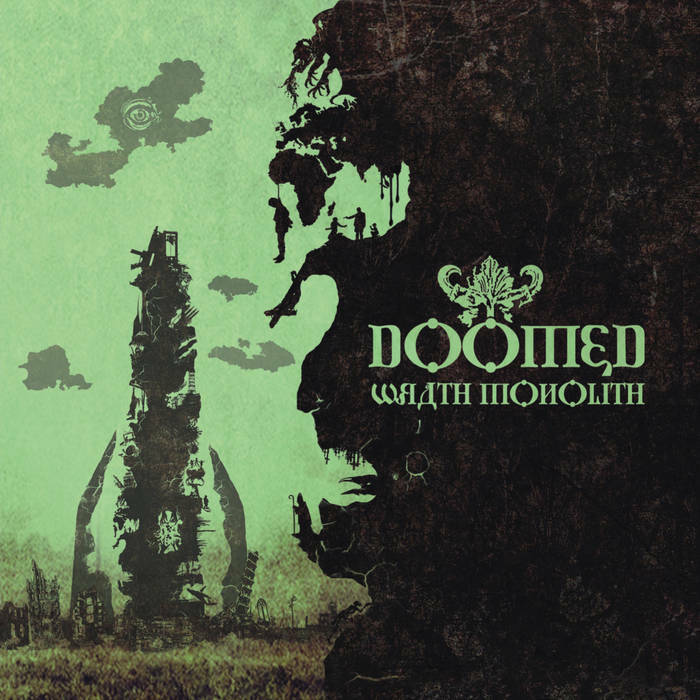 Doom metal is probably the most popular subgenre in metals vibrant underground right now so it requires a certain degree of gall to decide to name your band Doomed. Yet it's all worth it when you have an act who deliver unequivocally as Doomed do on their latest release, the soul searching and gut wrenching Wrath Monolith. Clearly familiar wih high level songwriting techniques these guys have crafted immaculately heavy music that will leave you gazing up to the stars. Doomed deliver with a sense of beauty and power that leaves the listener grasping at the final straws of reality. Doomed understand what it means to crush the human soul and roar out of the gate, one crushing power chord at a time. Toss in a few wonderfully brutal vocals and you start to see why I'm so in love with these guys. The fact of the matter is that Doomed are doom metal of the highest caliber and will leave you gasping for air.